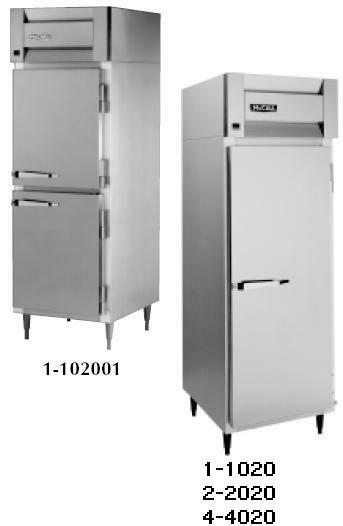 Stainless steel cabinet interior and exterior front, sides and doors. Stainless steel cabinet exterior front, sides and doors. Heavy gauge aluminum cabinet interior with stainless steel floors. Heavy gauge anodized aluminum cabinet exterior sides. Stainless steel cabinet fronts and doors except for aluminum ends that wrap around front. Heavy gauge aluminum cabinet interior with stainless steel floors.